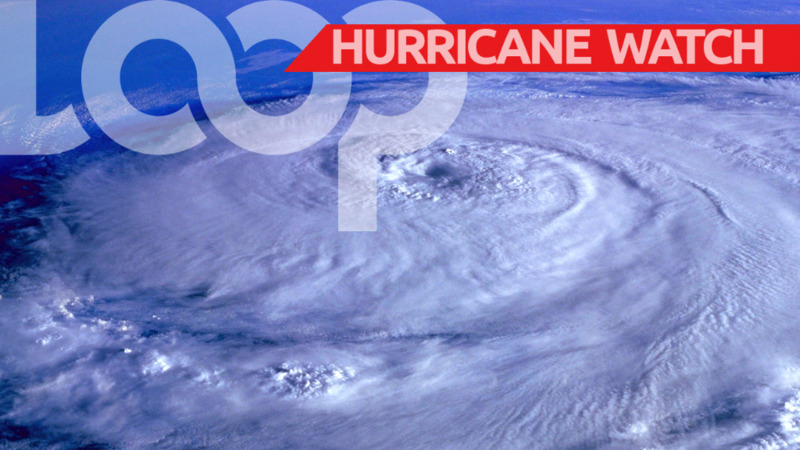 "Conditions have continued to improve throughout the night over Barbados as Hurricane Maria continues to track even further away from Barbados and the Eastern Caribbean. As a consequence, the Flood Watch has been discontinued as of 12:00 midnight tonight." 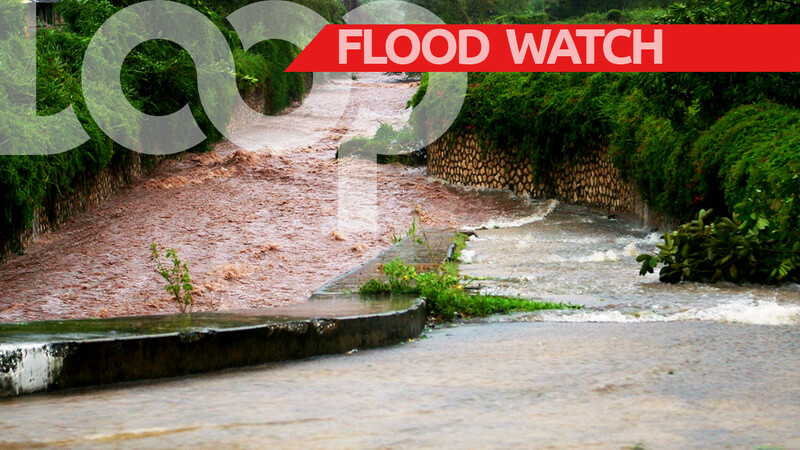 A Flood Watch is in effect for Barbados until midnight tonight. The High-Surf Advisory and Small-Craft Warning have been extended until 12:00 midnight tonight. In a noon bulletin from the Barbados Meteorological Services, at 11:00a.m, Hurricane Maria was located near 16.3 °N, 63.1°W or about 115 miles...180 km west of Guadeloupe. ‘Maria’ will continue to track west-northwestward towards Puerto Rico. However, trailing feeder bands associated with this system have been producing pockets of moderate to heavy showers, isolated thunderstorms and gusty winds across Barbados and the southern Windwards during the early hours of this morning. Although this activity has subsided during the late morning hours and early this afternoon, there is still the possibility of some moderate to heavy showers and possible isolated thunderstorms during the late evening hours into tonight. 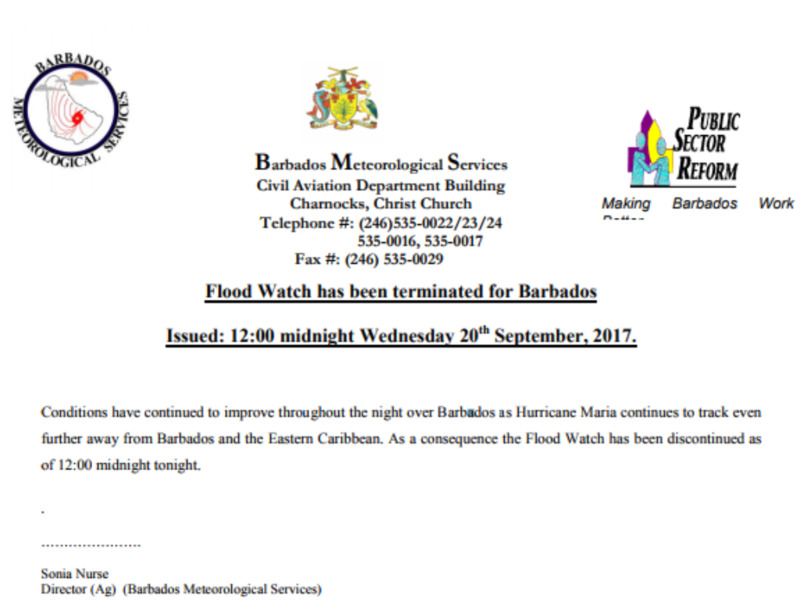 Hence the Flood-Warning has been downgraded to a Flood-Watch from noon today Tuesday September 19, 2017 until 12:00 midnight tonight. A Flood-Watch means that some flooding is possible. 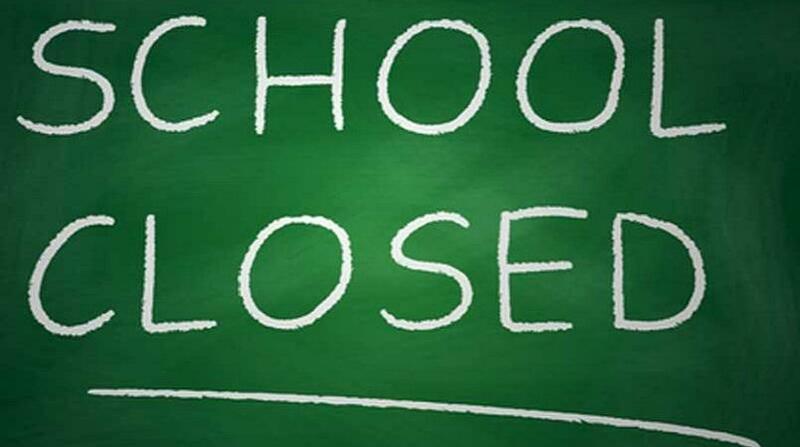 Residents should continue to be on the alert and take all necessary precautions. In addition, large waves and dangerous rip-currents generated by the strong low-level southerly winds will continue to spawn high surf and dangerous rip currents, creating unsafe conditions for small-craft operators. Sea-bathers and other users of the sea are also advised to stay out of the water particularly at times of high tide when these conditions could become even more adverse. The High-Surf Advisory and Small-Craft Warning have therefore been extended until 12:00 midnight tonight. A small-craft Warning means in this case that seas equal to or greater than 3m (10ft) and wind speeds of 23 to 29 mph (37 to 47 km/h) will be affecting the marine area. This statement will be updated as conditions warrant. Residents in flood-prone areas should continue to exercise caution and remain on the alert. A Flood-Watch means that some flooding is possible. While Hurricane Maria has already passed Barbados, the island continues to feel its effects. 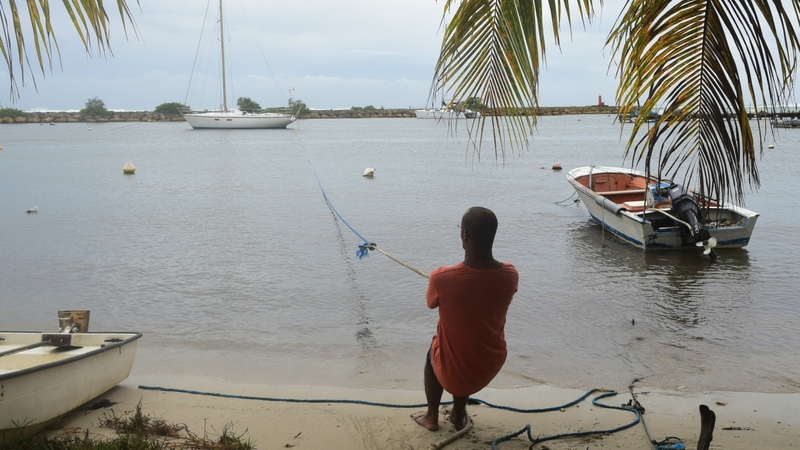 "Feeder bands trailing south and south-westwards from this system have been producing pockets of moderate to heavy showers, scattered thunderstorms and gusty winds across Barbados and the southern Windwards during the overnight hours. "This activity is expected to persist during the day with further rainfall accumulations of at least 3 to 4 inches (75 – 100mm) likely during the next 12 hours. This could result in further flooding. 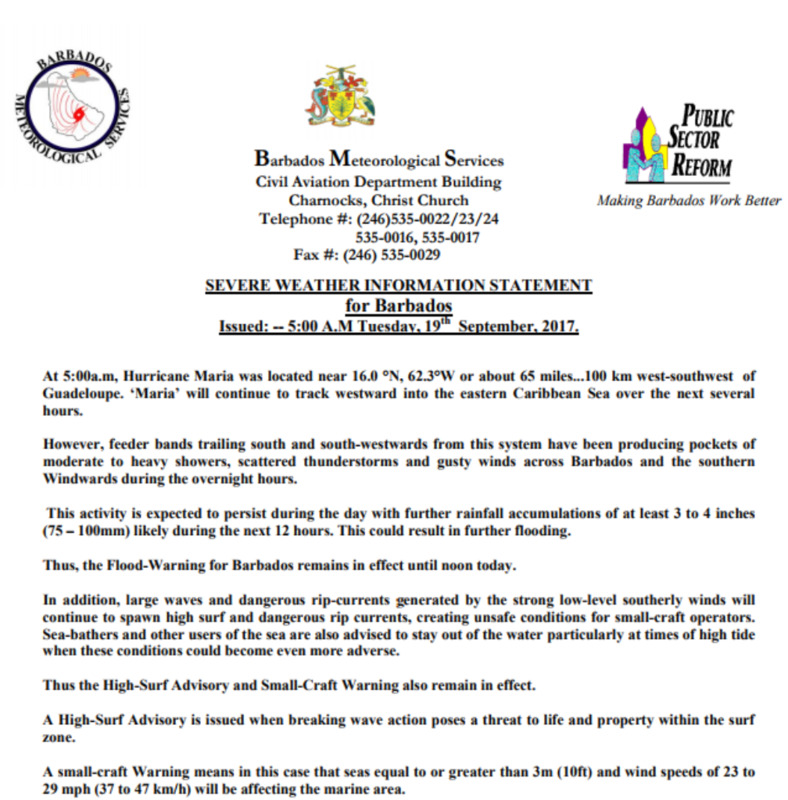 Thus, the Flood-Warning for Barbados remains in effect until noon today." A High-Surf Advisory and Small-Craft Warning also remain in effect, as large waves and dangerous rip-currents are generated by strong low-level southerly winds.